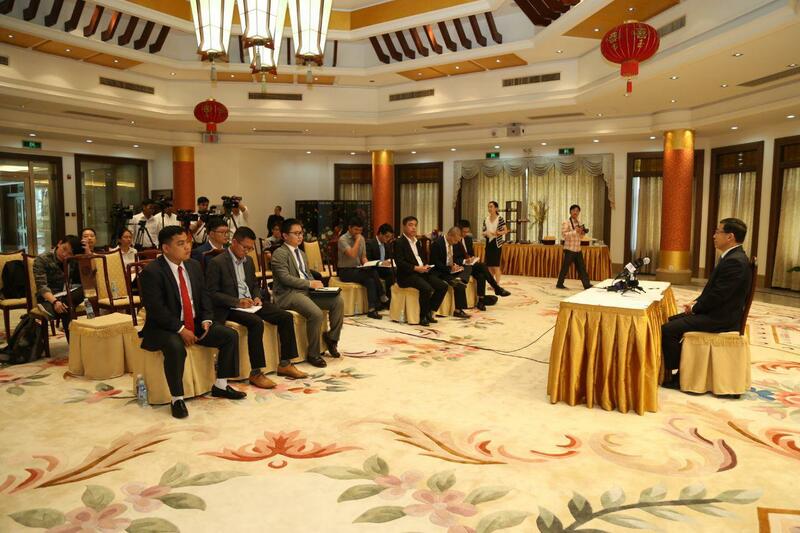 Phnom Penh (FN), Jan. 17 - The newly appointed Chinese Ambassador to Cambodia Wang Wentian said the increased Chinese investment in Cambodia will create more jobs for Khmer people and promote their livelihoods, speaking at a press conference with Cambodian and Chinese journalists in Phnom Penh on 16 January 2019. 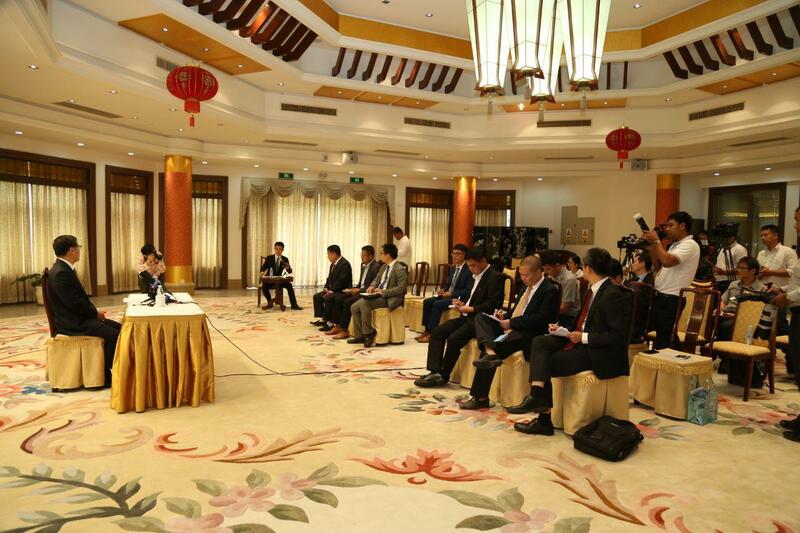 China has now become Cambodia's largest trade and comprehensive strategic partner. 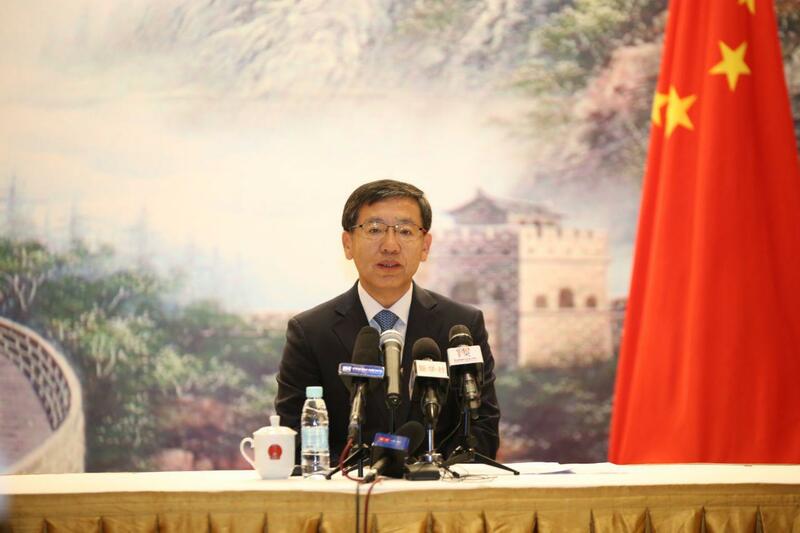 Ambassador Wang stressed that China and Cambodia had a good traditional friendship: "We always support and help one another." 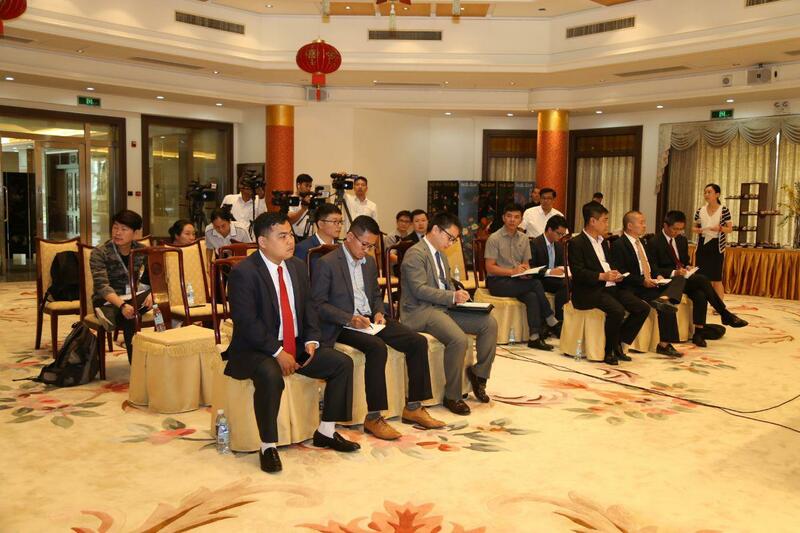 As of 2018, Chinese companies have invested in Cambodia with a total capital of over US$20 billion, 70 per cent in garments and footwear sector. These companies employ hundreds of thousands of Cambodians; particularly, Sihanoukville’s SEZ alone employs about 26,000 people. 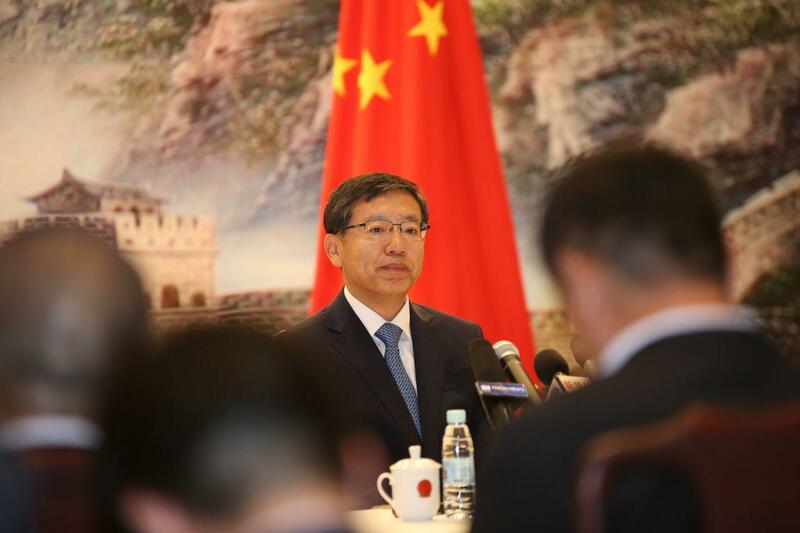 Wang added that China has invested greater than ever in electricity sector in Cambodia to address the country's electricity shortage. As of today, Chinese companies have installed more than 8,000 kilometers of power lines, making 80 per cent of generated electricity. This electricity reduces the cost of production of company, and prices of the Cambodian household. He said that the Chinese government and people extended their support to Cambodia to improve the lives of the people, especially Chinese companies provided grants as well as some concessional loans to build more than 3,000 kilometers of roads and 45,000 hectares of irrigation for the Cambodians’ crop cultivation. Cambodia-China Friendship Hospital has recently begun its construction, and that hospital in Tbong Khmum will start construction soon. 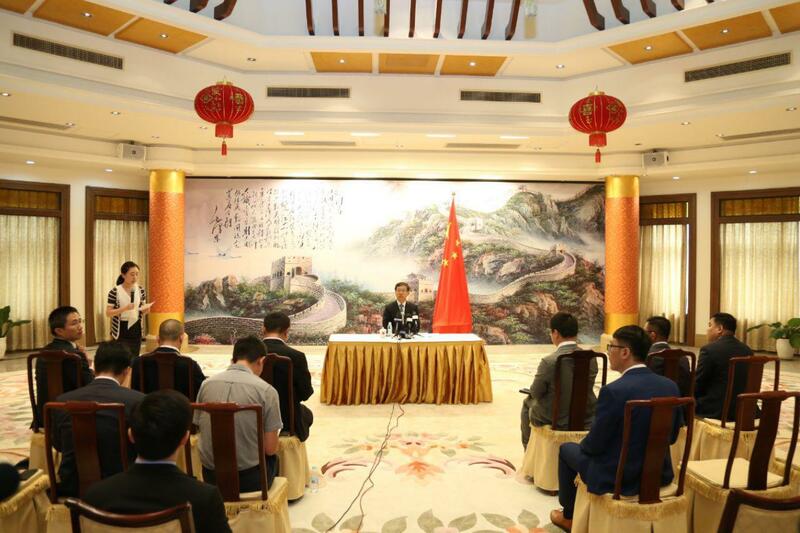 China pledged to build more roads in rural areas, as well as dig wells and build schools. According to Ambassador Wang, Cambodia-China needs to work to (1) promote greater trade investment between China and Cambodia to develop economy and improve the livelihoods of Cambodian people; (2) build rural infrastructure such as hospitals, schools, and irrigation system; and (3) ensure that Chinese aid reaches people in the countryside.